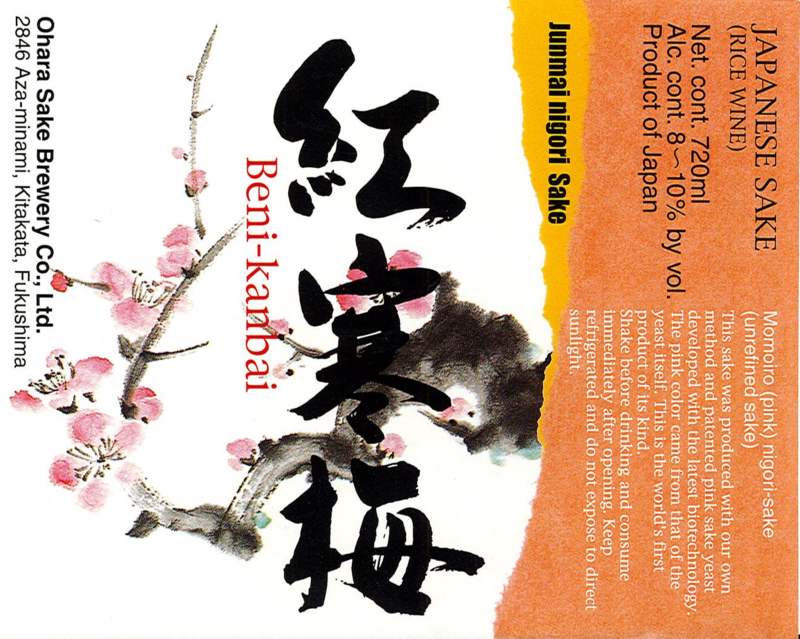 Benikanbai is a naturally pink nigori-zake. It has a sweet taste with a slightly drier finish. Very Sweet, Rice-Forward, Dry Finish.